Finding the right Y-Z male puppy names to give your dog is very important, but not always easy. So, in order to make the process a bit easier for you, we have included a list with some great choices for you to choose from. This collection of puppy names is perfect for both big and small dogs. It is also very easy to navigate and should not be too difficult for you. Have a grrrreat time with your search! Yameen: Pick this for the cute little male with the smooth coat. This puppy is just a darling. A unique choice for an all around great pup! Yasir: This is for the pooch that is so wonderful; it is hard to find the words to match. This big boy will just melt your heart. This is the name for the male that always tops everything and is always on your mind. Yipee! Not a moniker you’re likely to hear on many dogs, but a good one for the pup that’s energetic and whose tail always conveys a Yipee! When he sees you come home. 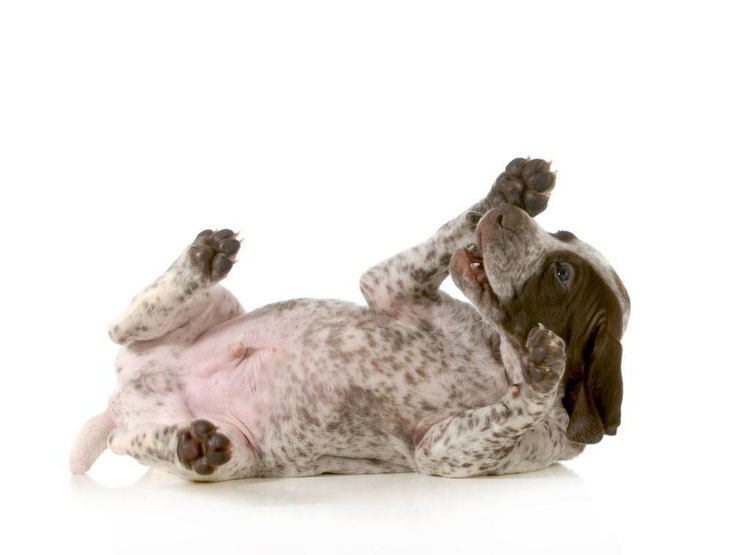 Yodeler: Does your pup prefer howling instead of barking? Does he yodel at the full moon? Yosef: This identifier is perfect for a strong black dog with big muscles. This fellow considers himself to be the greatest person in the world. A great choice for the ruler of all...in your house that is. Yoshi: This unique male is respectful and cute. This fellow promises to always be by your side and he has never left you alone. A terrific choice for your most faithful, four-legged companion. 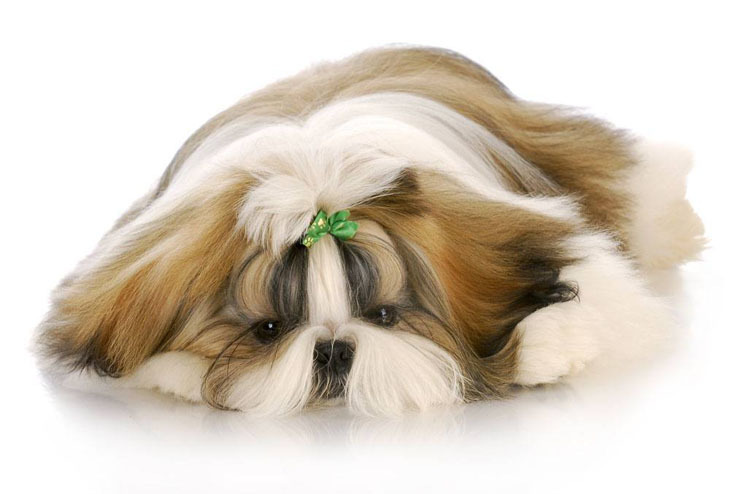 Zebulon: Meaning "exalted and honored" this name is perfect for your cream of crop pooch! Highly energetic and strong, this male will surely make you smile with all his adorable tricks. A good title for a big dog. Zed: Choose this classic for your unique pal that likes to goof around. Zed is very energetic, curious and can be a real delight when it comes to entertaining. A unique choice for the doggie that will try to preserve his youth. Zeke: Usually a quiet dog, Zeke is the pooch that only has a few true friends. This pup often latches onto other groups of people as they walk by, trying to make new friends. He also enjoys watching video games. Zeus: Zeus is a wonderful choice for a powerful dog. This male is ordinarily fun loving and can get very pushy when you mess with him! A great choice for your guard dog. Zoro: Named after the masked crusader, his sword is his bone, and his cape is the towel he wears after a bath. Suave and debonair, you never know when he’ll strike!